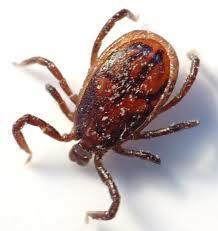 Sachem Pest Control’s will treat high activity areas where these insects are resting, questing or staying cool. Pesticides will not completely eliminate the pest population on treated property, but it will reduce their numbers dramatically. Effective mosquito control requires treatments every 3 weeks. 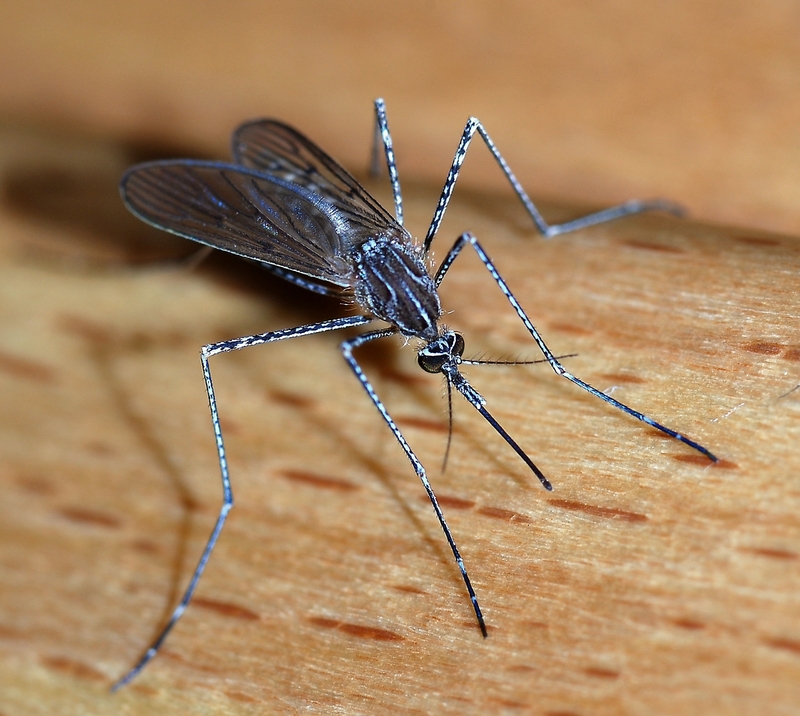 Sachem Pest Control offers green and eco-friendly mosquito options as well. These products are applied to wood lines, lawns, bushes, decks, fences as needed and are effective in mosquito treatment.